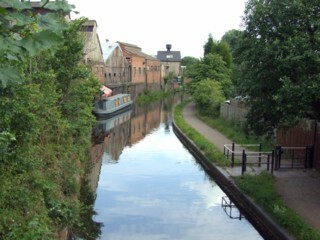 Looking to the East, the Stourbridge Town Arm seen from Wordsley Junction. 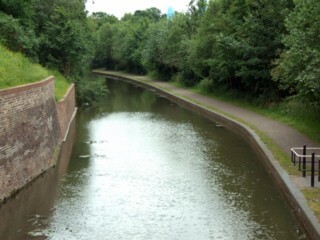 Les regards portés vers l'Est, la Branche Stourbridge Ville vu du Confluent de Wordsley. 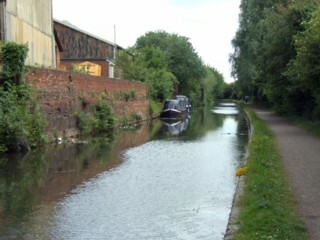 Looking to the West, the Stourbridge Town Arm to the West of Longboat Lane Bridge. Les regards portés vers l'Ouest, la Branche Stourbridge Ville à l'Ouest du Pont de la Longboat Lane. Longboat Lane Bridge seen from the West. Le Pont de la Longboat Lane vu de l'Ouest. Longboat Lane Bridge seen from the East. Le Pont de la Longboat Lane vu de l'Est. 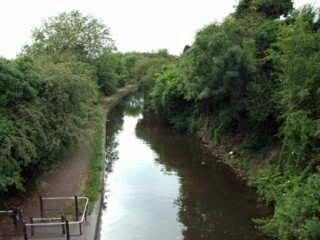 Looking to the West, the Stourbridge Town Arm seen from Longboat Lane Bridge. Les regards portés vers l'Ouest, la Branche Stourbridge Ville vu du Pont de la Longboat Lane. 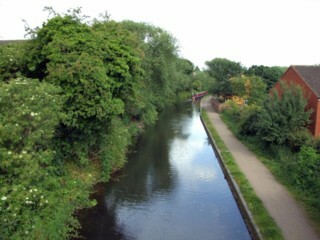 Looking to the East, the Stourbridge Town Arm seen from Longboat Lane Bridge. 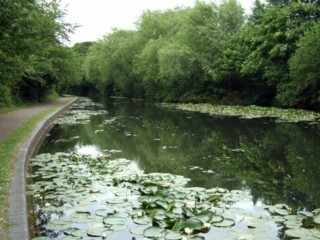 Les regards portés vers l'Est, la Branche Stourbridge Ville vu du Pont de la Longboat Lane. 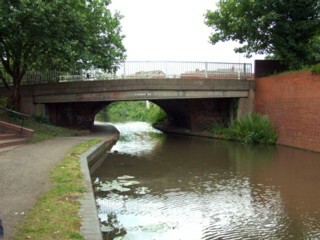 Chubbs Bridge seen from the North. Le Pont de Chubbs vu du Nord. 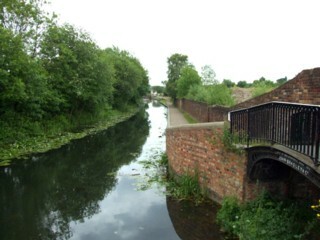 Looking to the South, the Stourbridge Town Arm seen from Chubbs Bridge. 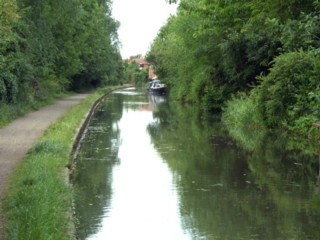 Les regards portés vers le Sud, la Branche Stourbridge Ville vu du Pont de Chubbs. 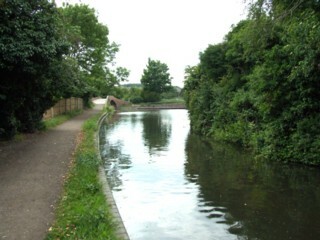 Looking to the North, the Stourbridge Town Arm seen from Chubbs Bridge. Les regards portés vers le Nord, la Branche Stourbridge Ville vu du Pont de Chubbs. 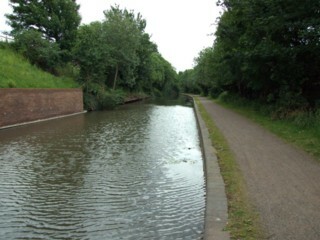 Looking to the South, the Stourbridge Town Arm to the South of Chubbs Bridge. Les regards portés vers le Sud, la Branche Stourbridge Ville au Sud du Pont de Chubbs. 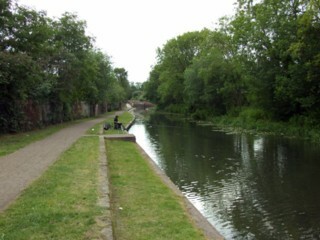 Looking to the North, the Stourbridge Town Arm to the South of Chubbs Bridge. Les regards portés vers le Nord, la Branche Stourbridge Ville au Sud du Pont de Chubbs. 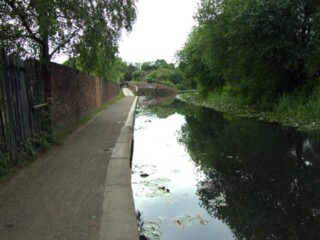 Looking to the South, the Stourbridge Town Arm to the North of Coalbourne Brook Bridge. Les regards portés vers le Sud, la Branche Stourbridge Ville au Nord du Pont de Coalbourne Brook. 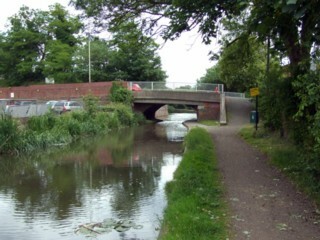 Coalbourne Brook Bridge seen from the South. 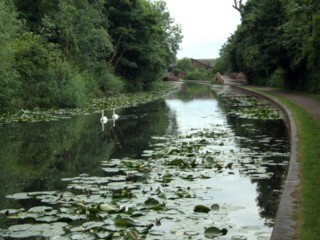 Le Pont de Coalbourne Brook vu du Sud. 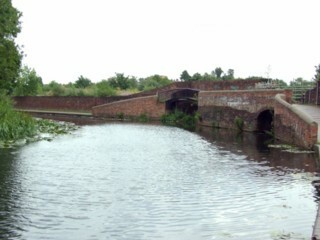 Coalbourne Brook Bridge seen from the North. 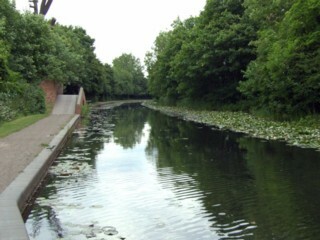 Le Pont de Coalbourne Brook vu du Nord. 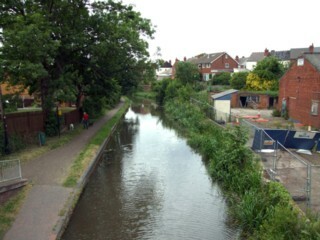 Looking to the South, the Stourbridge Town Arm seen from Coalbourne Brook Bridge. Les regards portés vers le Sud, la Branche Stourbridge Ville vu du Pont de Coalbourne Brook. 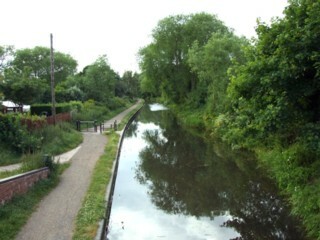 Looking to the North, the Stourbridge Town Arm seen from Coalbourne Brook Bridge. Les regards portés vers le Nord, la Branche Stourbridge Ville vu du Pont de Coalbourne Brook. 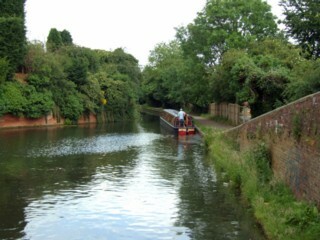 Looking to the South, the Stourbridge Town Arm to the South of Coalbourne Brook Bridge. Les regards portés vers le Sud, la Branche Stourbridge Ville au Sud du Pont de Coalbourne Brook. 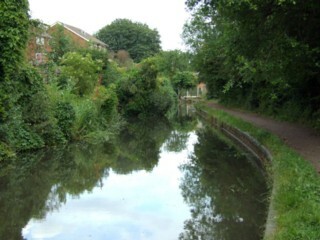 Looking to the North, the Stourbridge Town Arm to the South of Coalbourne Brook Bridge. Les regards portés vers le Nord, la Branche Stourbridge Ville au Sud du Pont de Coalbourne Brook. 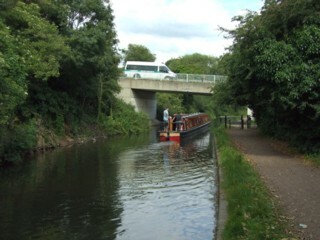 To the West of Neville Garrant Footbridge. A l'Ouest de la Passerelle de Neville Garrant. 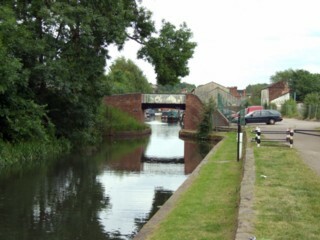 Looking to the East, the Stourbridge Town Arm to the West of Neville Garrant Footbridge. Les regards portés vers l'Est, la Branche Stourbridge Ville à l'Ouest de la Passerelle de Neville Garrant. 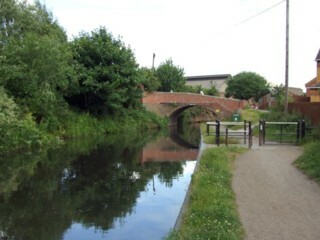 Looking to the West, the Stourbridge Town Arm to the West of Neville Garrant Footbridge. Les regards portés vers l'Ouest, la Branche Stourbridge Ville à l'Ouest de la Passerelle de Neville Garrant. 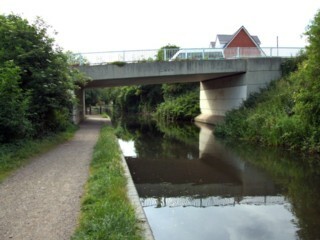 Neville Garrant Footbridge seen from the West. La Passerelle de Neville Garrant vue de l'Ouest. 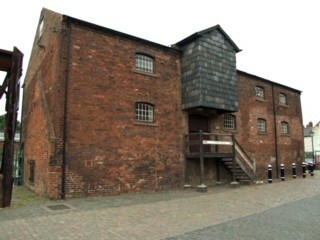 Stourbridge Basin where goods could be interchanged with the terminus of the Stourbridge Town Arm and the Stourbridge Town Branch Railway Line. Le Bassin de Stourbridge où les marchandises étaient transbordées sur des trains de marchandises.